The best way to plan a wedding in Barbados is to hire a wedding planner, who is based here and can be planning your wedding day for you months in advance, ensuring that you keep within your budget and that all your needs are catered for. If you are planning to have the most special day of your life in paradise, then you might be apprehensive not knowing where to find all the services that you need to ensure your day is happy and stress free. 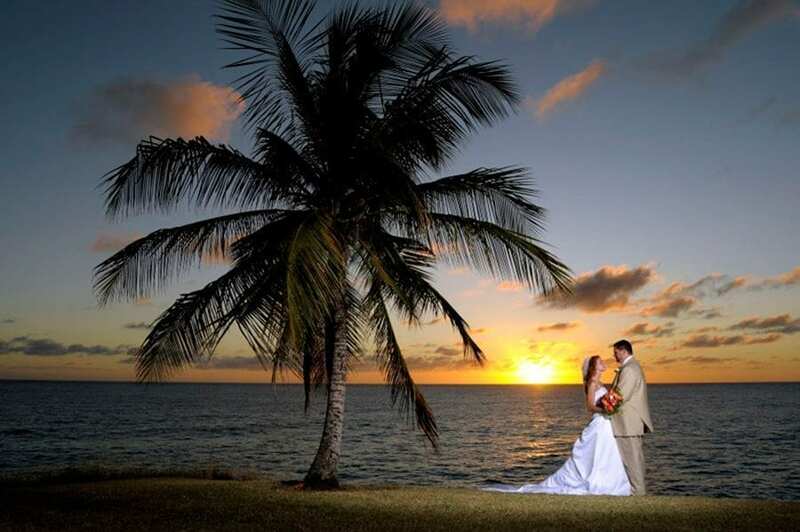 However with a wealth of wedding planners working in Barbados, you can relax and let them plan your big day for you. In our comprehensive guide to getting married in Barbados, we have tried to cover all the things that you might need to know when planning your day from overseas. From the moment you employ the services of a wedding planner you just look forward to the most romantic day of your life. Your wedding planner will first establish the type of wedding that you are looking for and the type of service that you require to actually tie the knot. They will ask if you would like a church service, if you would like a civil service on the beach or at your hotel, or even if you would like to get married at sunset on a cruise. There are endless options of how and where you can get married in Barbados and a wedding planner can give you all the options. A wedding planner will also want to know the type of reception that you require after the wedding service – will it just be a quiet affair with a sit down meal for a small party, or are you coming to Barbados to be with family here and would like to hire a marquee for a larger gathering. By hiring a wedding planner you can rest assured that every attention to detail will be paid including your colour scheme, so that the venue and flowers will all be coordinated. For you, your wedding day is a very special event and therefore it makes sense to employ a wedding planner who organizes weddings for a living, they have all the contacts on the island and know who they have worked with in the past and who is reliable to make your day one to remember. When it comes to choosing the right photographer and videographer for the day, you really need to be able to trust that this person will provide you with the best photographs and a DVD of the day to keep forever, therefore a wedding planner can give this expert advice. When it comes to choosing the right wedding cake, again there are factors to consider such as the climate in Barbados and therefore if you have a wedding planner they can advise you of the types of wedding cakes available here and why the type of cake you had in mind may not be feasible here. Also it is really important to get the right food for your wedding celebration and again this is where a wedding planner can advise you as to who are good caterers and which are the best restaurants depending on the number of guests that you have attending. And if you are going to employ the services of a wedding planner then why not go one step further and really de-stress prior to your wedding by getting them to book you in for a full day at the spa, where you can both enjoy full body massages and enjoy all the pre bridal preparations such as waxing, facial, pedicure, manicure, hair and bridal make up. A wedding planner really will cover every detail and can even help you select your wedding rings and jewellery as all visitors enjoy great savings with duty free prices in Barbados. They will organise the paperwork for you, however both the bride and groom will need to apply in person for the marriage licence. If you have already decided upon your hotel you can ask them for advice as most hotels have a wedding planner on staff, or you can look at the listings section within our wedding guide to find someone who can co-ordinate your wedding for you.